Did you know most apps experience a churn rate of up to 80% by the third month from the time of user acquisition? The number one reason being the lack of user engagement. Most app developers consistently keep working on their interface and features to appeal to new users in the market. In their zeal to deliver a great experience, they miss out on the one thing that holds back users from abandoning their app in a competitive market – communication and active engagement. 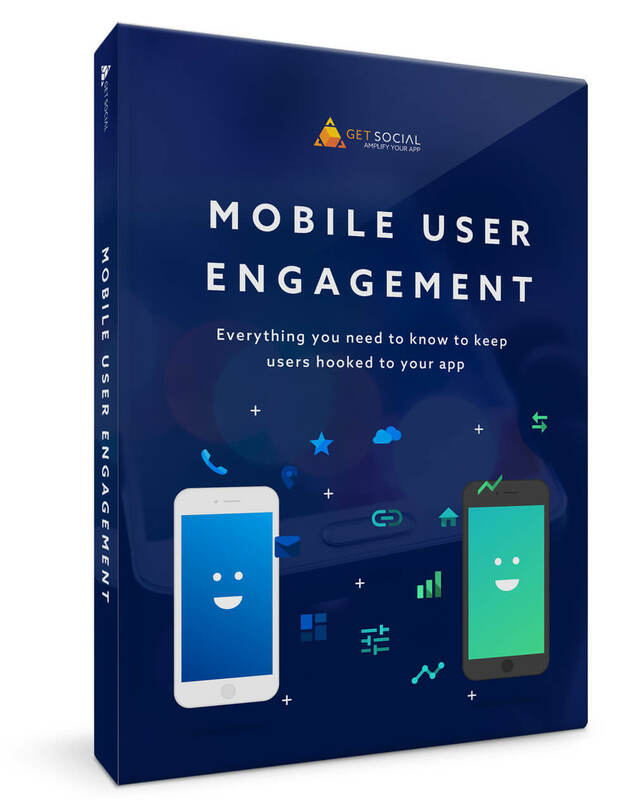 In this ebook, we’re discussing user engagement tactics that every app should use. The importance of user engagement for app growth. Examples of great user engagement from top grossing apps. How to get started with a robust user engagement strategy. I agree to receive regular articles on growth, engagement and retention strategies. You can unsubscribe at any time.